The streaming service will be called Disney+ when it launches in late 2019 in the US. 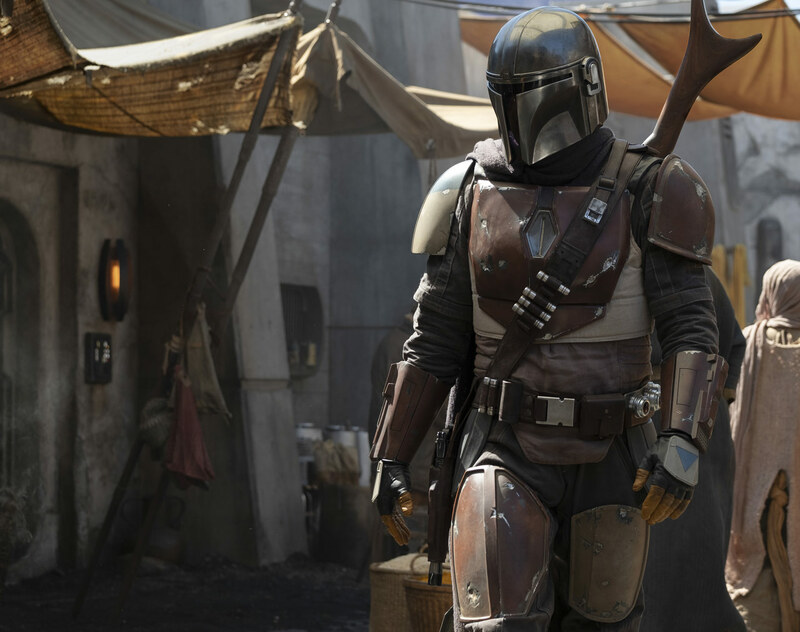 In addition to The Mandalorian, Lucasfilm is working on a second Star Wars live-action series for Disney+ that will begin production in 2019. The series will follow Rebel spy, Cassian Andor from Rogue One: A Star Wars Story during formative years of the Rebellion and prior to the event of the film, Diego Luna will reprise his role. “Going back to the Star Wars universe is very special for me,” said Luna. “I have so many memories of the great work we did together and the relationships I made throughout the journey. We have a fantastic adventure ahead of us, and this new exciting format will give us the chance to explore this character more deeply.” A release date for the series will be announced at a later date. Marvel is also working on a series based on the god of mischief, Loki to premiere on Disney+. The series will see Tomm Hiddleston will reprise his role. Some TV series and films coming to Disney’s streaming service include a docu-series about the women in Ink & Paint department at Disney Animation, a High School Musical TV series, Monsters Inc series, Star Wars: The Clone Wars Season 7, a live-action reboot of Lady and the Tramp, Peter Pan, The Sword in the Stone and more.